Established in the year 1975 at Amritsar (Punjab, India), “J.J. Foundary & Engg. 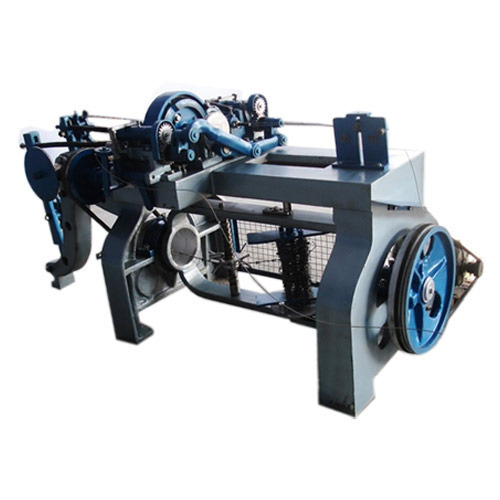 Works” is a leading manufacturer of Barbed Wire Making Machine, Header Machines, Box Stitching Machine, Corrugation Machine, Die Cutting Machine, Die Punching Machine, etc. Our offered products are widely acclaimed for their optimum performance, low maintenance and high functionality. Under the leadership of “Mr. Harmanbir Singh (CEO)”, we have succeeded in achieving a respected position in the industry. We believe in Building Business relations with our clients providing them Quality products and services with an ease of there time.